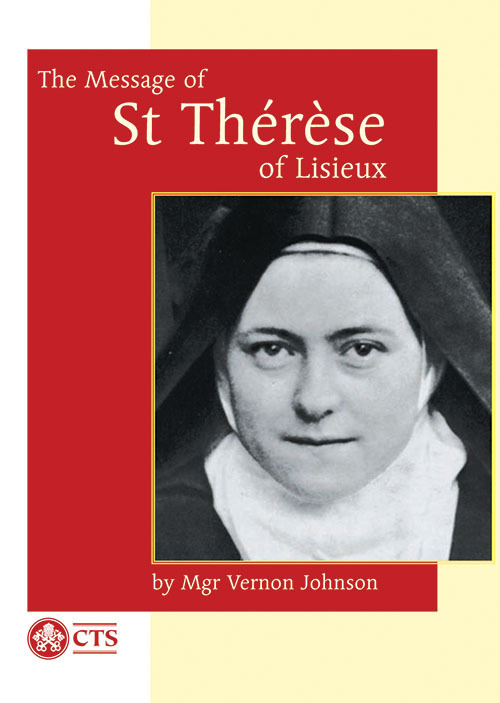 Today is one of my favorite feast day's St. Thérèse of the Child Jesus also known as St Thérèse the little flower. 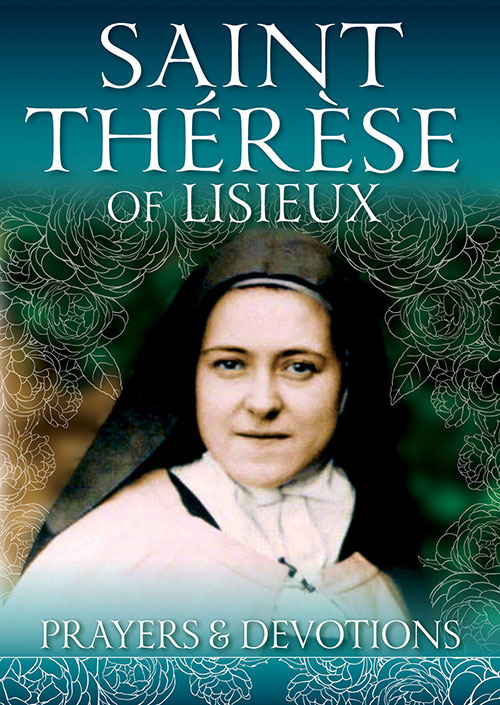 St. Thérèse of the Child Jesus lived from 1873-1897. She was just 24 when she died. Later this month Pope Francis will canonize her parents Blessed Louis and Zelie Martin. I love getting out my copy of Story of a Soul, her autobiography and reading it from it this day each year. Additionally, here are a few great other resources to learn more about this "Little" Doctor of the Church. 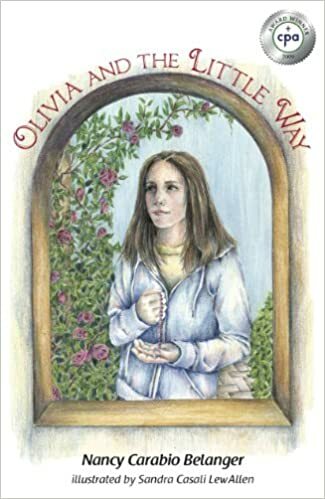 Olivia and the Little Way by Nancy Carabio Belanger Great book for school age children 5-8th grades.